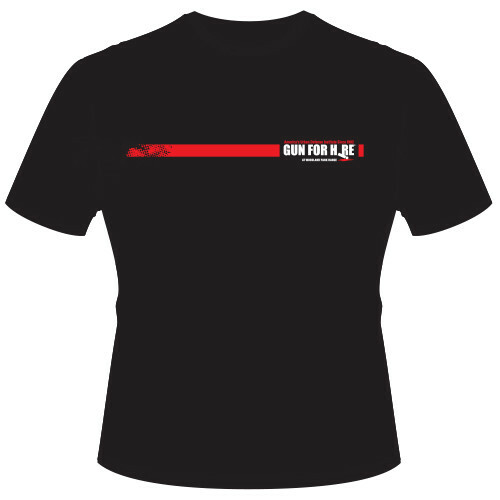 Anyone receiving an exclusive Gun For Hire gift package or product will have a BLAST! 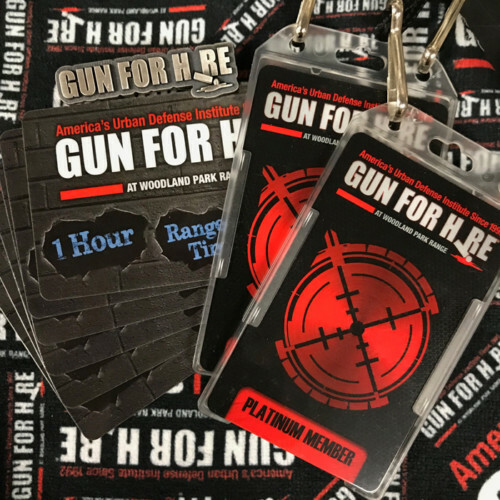 Our packages have been carefully selected and built to deliver the best experience at Gun For Hire. This ensures that no matter what level your friend or family member is, they will never be disappointed! 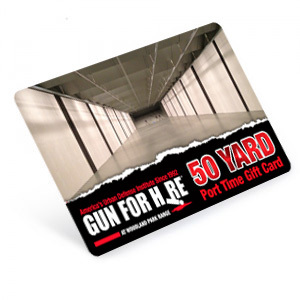 Children 8 years old and up can enjoy our 6 Star Family Gun Range. So choose any package or products below to bring your friends an incomparable experience!